WE ARE NOW OFFERING A BABIES ONLY CLASS! 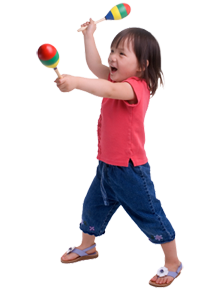 Did you know that active music-making supports infants' growth physically, verbally, cognitively, and musically! Do you have an itty bitty one under the age of 9 months? Come expose them to their first music and learn many ways to interact musically. This a great time to have fun, relax, and bond with your infant and the other new parents in your class! Refer a friend and receive a $15 SproutSongs Music Coupon. Please ask for more details. 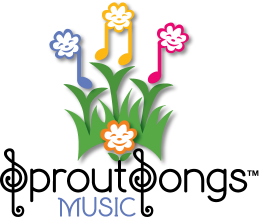 Sproutsongs teacher and director, Catherine Hale has been awarded Certification Level 2 status and Margaret Rush and Jana Saur have been awarded Certification Level 1 status by the creators of Music Together, Ken Guilmartin and Lili Levinowitz. *Please refer to Wake County Public Schools' weather decisions. If Wake County Schools are closed we will be closed. If there is a two hour delay, your teacher will contact you about their decision for the class that day. Did you know that all children are born musical? All children CAN achieve basic music competence--- the ability to sing in tune and move in a rhythmically accurate way. 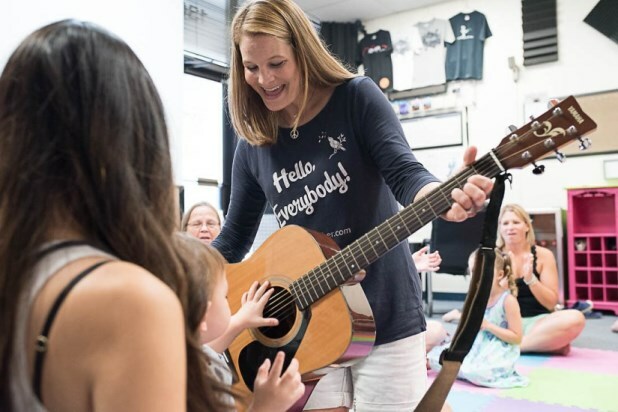 Have you ever wondered what you can do to nurture the musical growth of your child, regardless of your own musical ability? Experience Music Together® and find out how important and how fun your role can be! 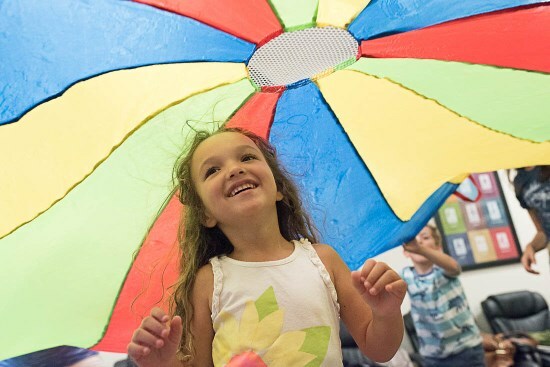 Our Music Together classes for babies, toddlers, preschoolers, and kindergarteners build on your child's natural enthusiasm for music and movement. We'll help you provide your child with the basic musical skills needed to enjoy school and social musical activities, and to study an instrument should he or she choose to do so. 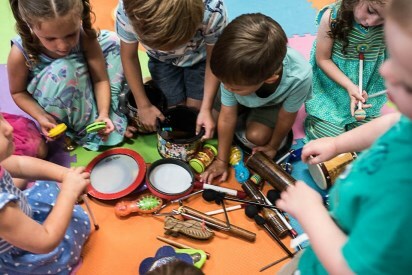 In a Music Together class, you can expect excellent teaching in a developmentally appropriate, engaging, and fun participatory environment that supports and nurtures music development in young children. If your child has aged out of the Music Together program, RMA offers private music lessons beginning at age 5.